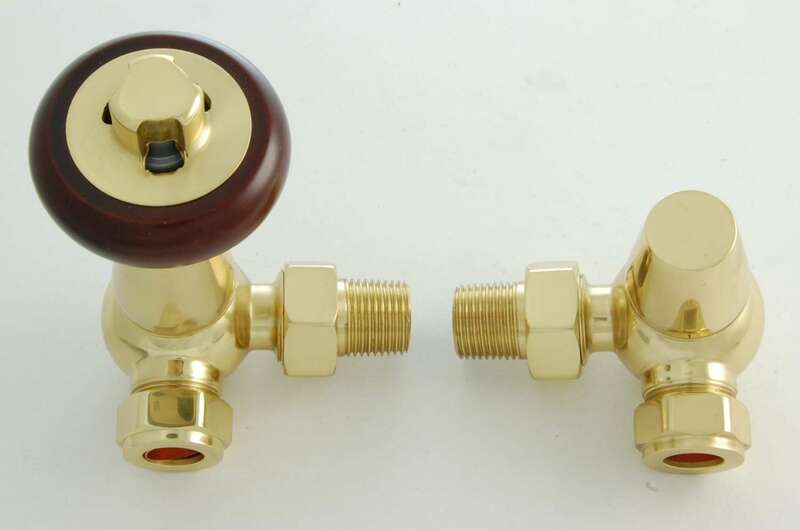 Brass Faringdon Corner Thermostatic Radiator valve is a popular choice with any of our cast iron radiators. 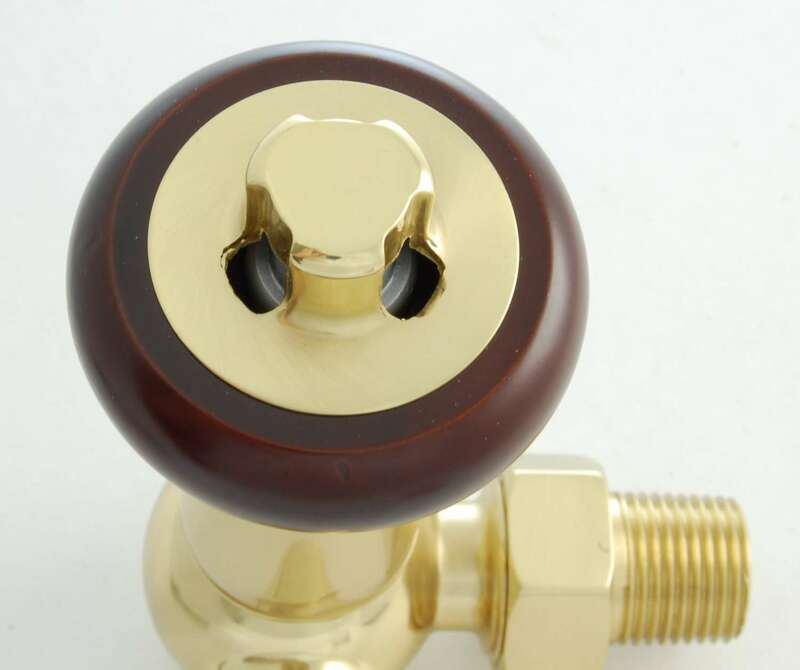 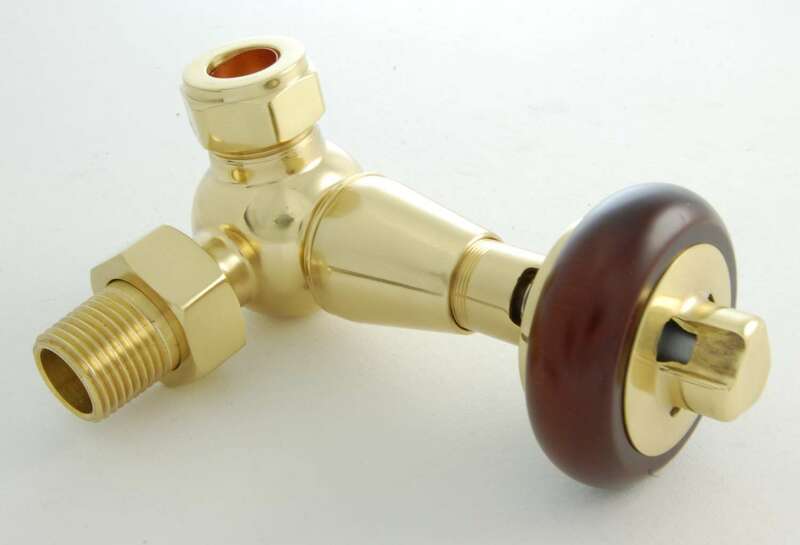 This valve is available in a range of finishes and we have matching sleeve kits and wall stays. 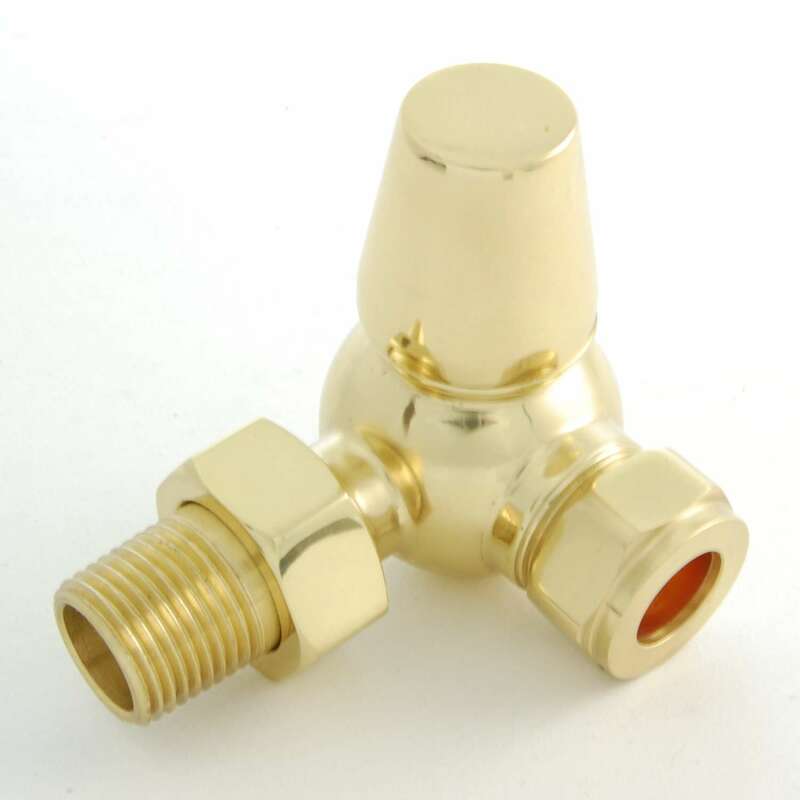 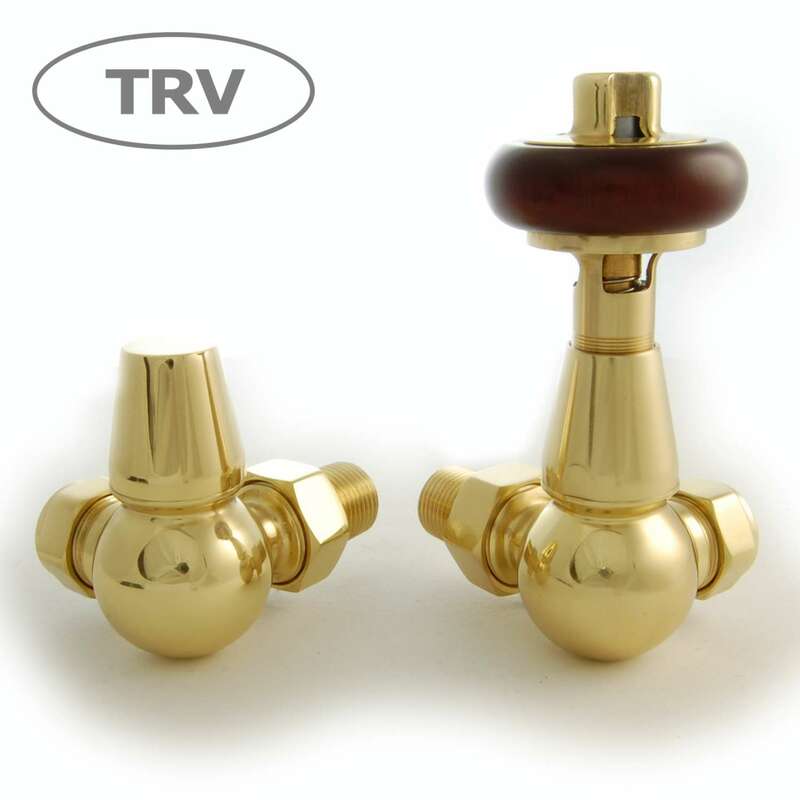 These Corner valves are designed to be used with pipe work coming from the wall.